Cool, casual, and colorful, these Kendra Scott earrings transition from day to night without hesitation. 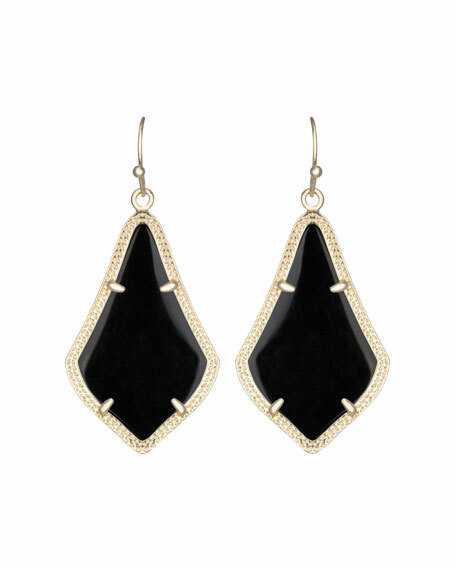 Alex drop earrings by Kendra Scott. For in-store inquiries, use sku #227493.